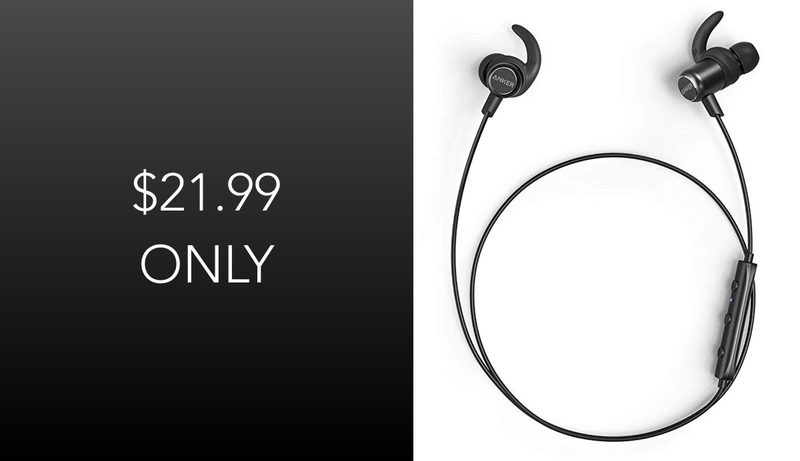 The gorgeous slimline and highly portable Anker SoundBuds Slim+ are currently being offered via Amazon at a cut-price rate of just $21.99. The product normally sells for upwards of $30, making this a fairly decent saving for a great product. When looking for new headphones, either for the gym, running, or just for listening to music in or around the house, many people immediately turn to what is perceived to the premium brands. This includes looking at Beats hardware, or products made by Bose and others. However, it’s worth noting that the cheaper options shouldn’t immediately be ruled out due to the fact that many have a lot to offer, which, in some instances belies their price. Anker’s SoundBuds Slim+ definitely fall into that category. Anker has a reputation for making great hardware. 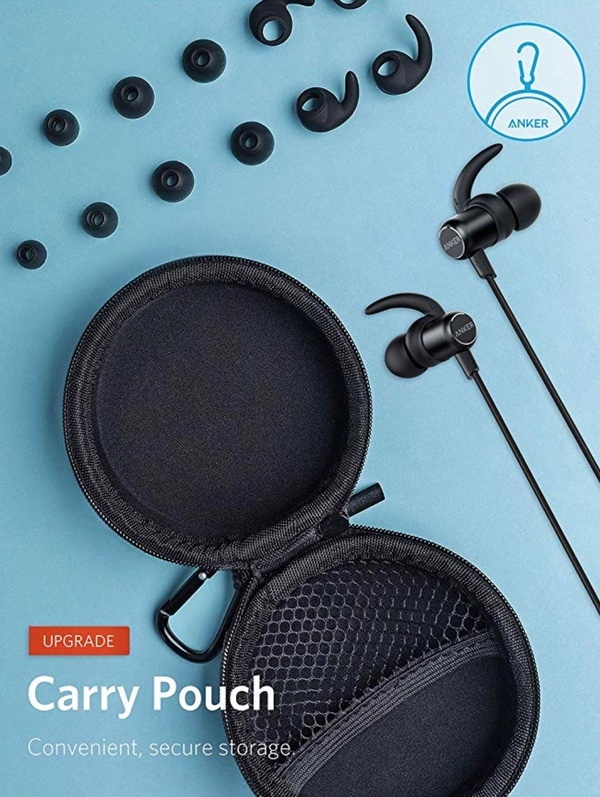 The SoundBuds offer a prolonged period of playback, an impressive and immersive sound quality, and a build which makes it fit your ears “like a glove.” They may not be truly wireless like other offerings on the market these days, but they are definitely portable and lightweight enough to ensure that you can take them with you wherever you go. Remember, if you are looking to secure this product, then make sure to act quickly as you are definitely going to miss out if you waste time and hang around procrastinating.